The committee is behind the running of the CU Ballet Club. We organise everything from daily classes, performances, teachers, competitions, social events to merchandise. We meet regularly to make important decisions and plan ahead for upcoming events. The committee is elected at our AGM at the end of Lent Term each year and serves for one year. Candidates are required to submit a manifesto and give a short speech on why they would like to join and what they will bring to the club. All members are encouraged to attend and vote at our AGM. 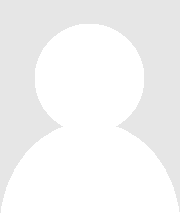 If you have any questions please get in touch with us here. !! !THIS PAGE IS BEING UPDATED!!! Joanna is excited to serve as the president of the club, whose duties include leading the committee, organising teachers, and directing the annual show. Joanna trained full-time in classical ballet and modern dance at the North Carolina School of the Arts, Milwaukee Ballet School, Makaroff School of Ballet, and University of Wisconsin-Madison. She has performed in numerous productions of ballets from the classical reperatoire, and in works by choreographers including George Balanchine, Agnes de Mille, Heather Malloy, Jin Wen Yu, Christopher Walker, Nadia Thompson, and Jeanette Makaroff. 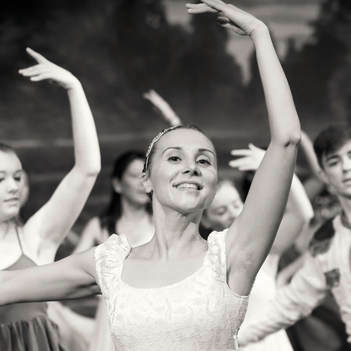 After a haitus from dance to pursue education, Joanna joined the Ballet Club in 2018 as Odile in their production of Swan Lake, and as a teacher. She is currently a PhD student in Archaeology at the University of Cambridge, researching Bronze Age Scandinavian rock art. Anastasia is very thrilled to have been elected as a vice-president of the ballet club. Aside from assisting running the club, she is very looking forward to help expanding the club into various directions. One of her missions is to increase the production of high quality ballet shows in Cambridge. She is also looking at a offering a portfolio of master classes that would allow deepening the dance skills for all levels. Anastasia started her dance education at the age of 5, when she first discovered her great passion for dance after seeing a performance of the ensemble "Ulybka" (translated from Russian as "Smile"). She has joined Ulybka the same year and has spent 17 years as a dancer of the ensemble, performing in dozens of shows around Russia with the main focus on a Russian character dance. She moved to the UK in 2013 and decided to continue with a classical dance and tried ballet classes offered by the club. Since then, she has attended classes on a regular basis and took part in all of annual shows in various group dances and solo roles. Aside from dancing, Anastasia is a professional in the computer technology field. Leila is an undergraduate law student at Emmanuel College, and joined the Ballet Club last year. She danced ballet and modern for several years as a child, but stopped as she became older. When she went to university, she started to miss dance, and by second year she decided to take up ballet again. After taking classes regularly as well as dancing in the Don Quixote ballet performance, which she greatly enjoyed, she has rediscovered her passion for ballet. Joining the Ballet Club has been such an amazing experience that she wanted to get more involved by joining the Committee. 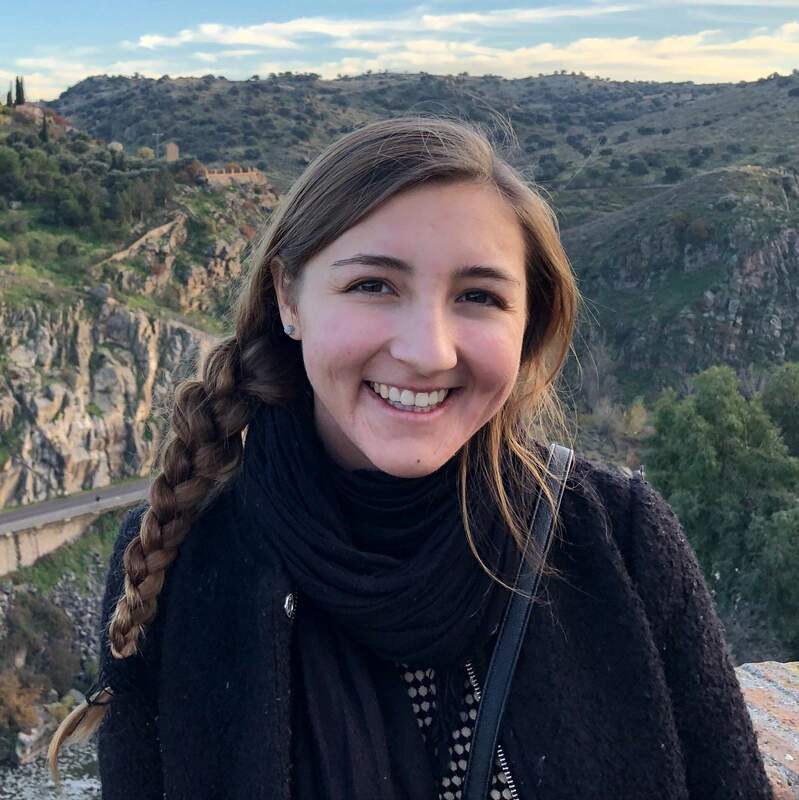 She is excited to take on the role of Secretary this year, and will do everything she can to ensure the Club continues running as smoothly as it has been so far. Angela finished her teacher training and graduated from the University two years ago, and is now teaching Year 5 in the south of the city. Having already tried and given up ballet twice before getting to university, she gave it a third shot four years ago. Since then, she has enjoyed performing in various shows and taking the RAD intermediate exam. Kym and Claire are the costumes officers. They have been dancing with the club for many years and are looking forward to providing costumes for this year's shows. Sam trained at the Harlow Ballet School from the age of 10, and later choreographed for and danced with the Durham University Ballet Company. 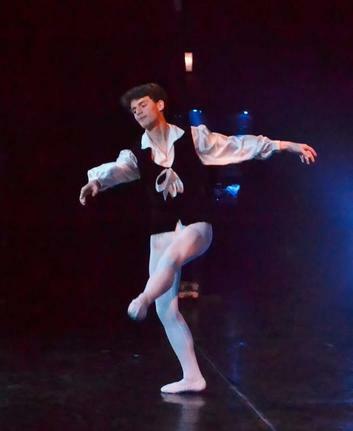 Now a graduate working in Cambridge, he is delighted to continue his involvement in ballet by being on the committee.